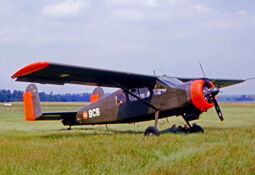 The Lockheed 12 Electra Junior first flew in 1936 and was developed from the earlier, larger Model 10 Electra, which itself was developed to compete with the Douglas DC-2 and Boeing 247. 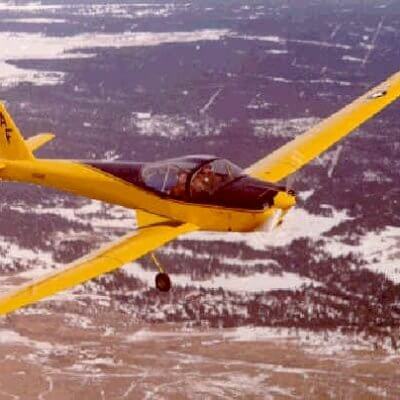 Only 130 examples were built as Lockheed concentrated on more important military contracts. This title contains three manuals for civil and military variants of the Lockheed model 12. The files have been scanned from the original flight manuals and retain any colour pages. Lockheed Model 12A Flight Instruction Manual, written by young Lockheed engineer C L (Clarence) Johnson. Reprinted 12-1-56 with approx 45 pages. 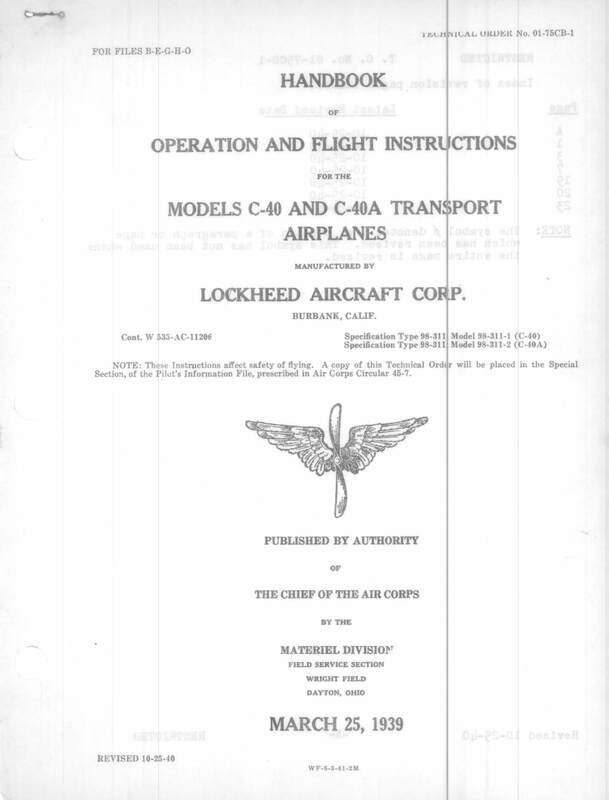 USAAF Handbook of Operating and Flight Instructions for the C-40 and C-40A, Technical Order No 01-75CB-1 dated 25-3-39 revised to 25-10-40, with approx 26 pages. 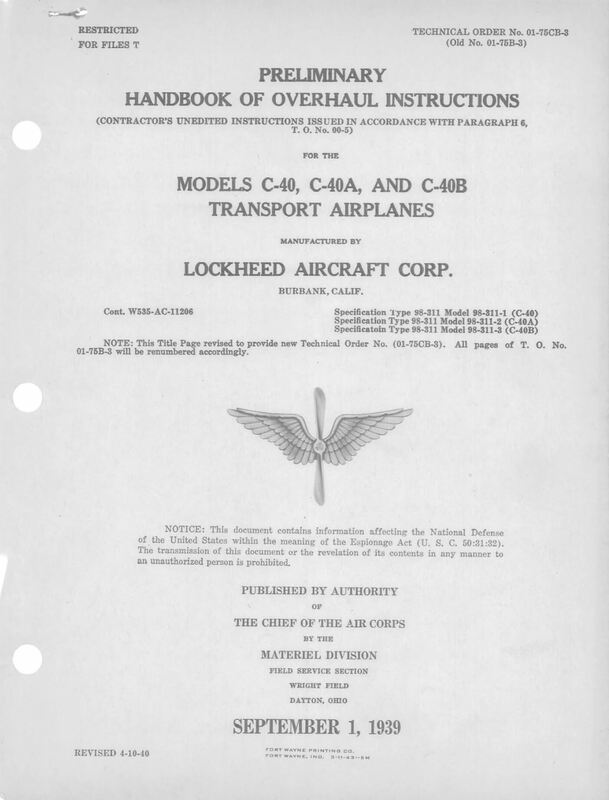 USAAF Preliminary Handbook of Overhaul Instructions for the C-40 C-40A and C-40B, Technical Order No 01-75CB-3 dated 1-9-39 revised to 10-4-40, with approx 52 pages.